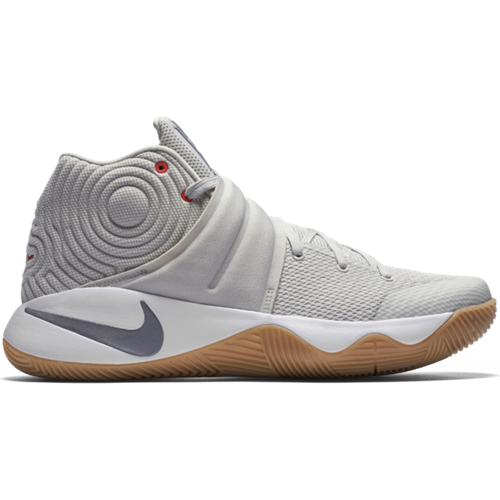 Just today is premiere of the latest color model Kyrie II "Light Bone". 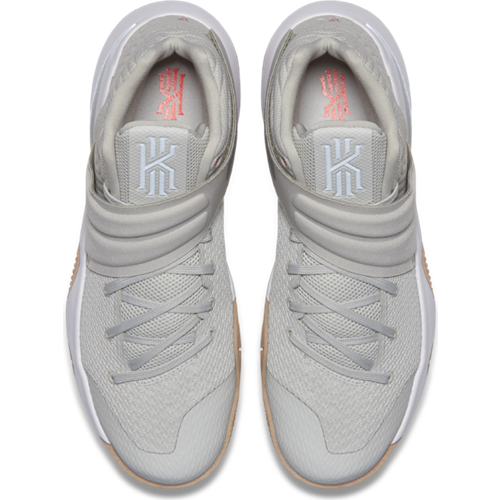 Shoes are beige and white, and the combination with rubber outsole is pleasing to a eye. 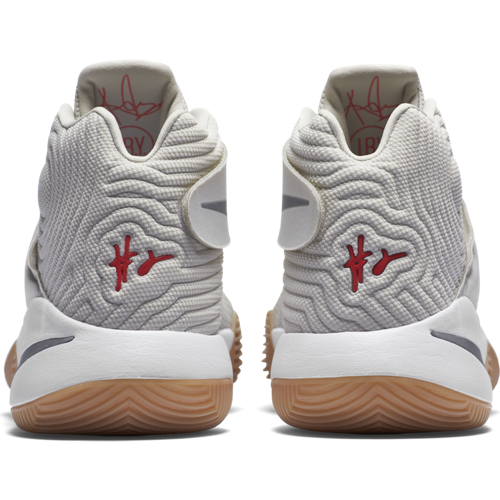 "Light Bone" as previous models of Kyrie II features a unique cut, which allows you to make quick and smooth moves. 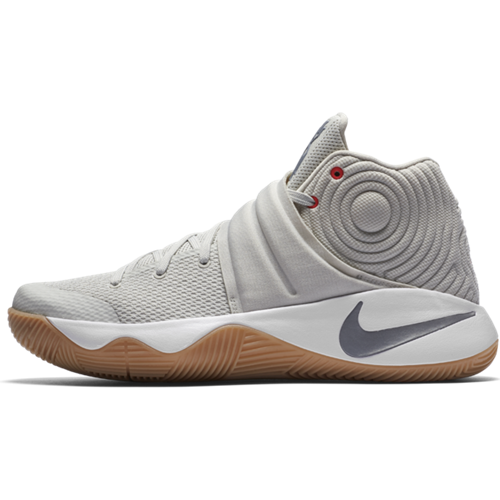 Kyrie II used system Hyperfuse and Zoom Air. 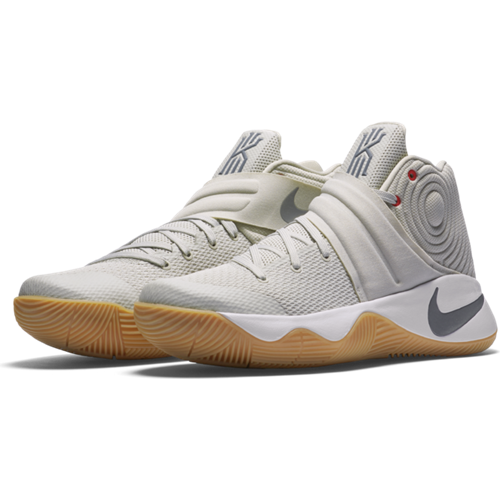 Nike KYRIE II "Light Bone"